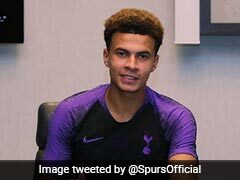 Dele Alli, who scored his sixth goal in five games against Chelsea, praised Tottenham manager Mauricio Pochettino for his approach. 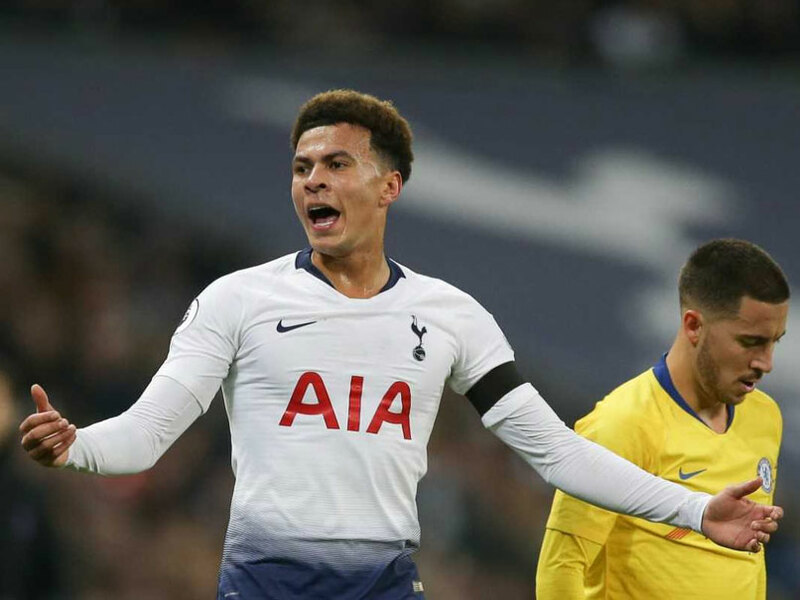 Dele Alli hailed Tottenham manager Mauricio Pochettino's tactical nous after he masterminded the 3-1 win over Chelsea which enabled Spurs to leapfrog their London rivals into third place in the Premier League. 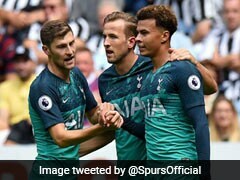 Spurs were at their rampant best as goals from Alli, Harry Kane and Son Heung-min ended Chelsea's unbeaten start to the campaign. 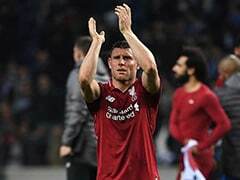 They did it by deploying a high press that snuffed out the impact of Chelsea midfielder Jorginho and it worked to perfection as Spurs cut their visitors open at will at Wembley. Alli, who scored his sixth goal in five games against Chelsea, praised his manager for his approach. "I think working with Poch you know how good he is," the England international said. "He's an amazing manager tactically. "A lot of it was the work we did tactically -- on the front foot, pushing up high. 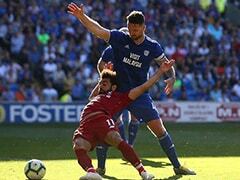 "He's managing the squad well, rotating when he needs to, picking the players that he feels are best on that day. That's important for the team, to have players that are fresh and ready to go. Everyone knows their roles and responsibilities." 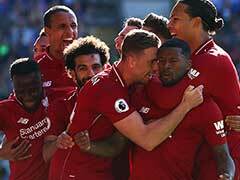 The manner of the display against Chelsea will give Spurs optimism ahead of a big week, which could see their Champions League hopes decided against Inter Milan on Wednesday before the north London derby against Arsenal at the Emirates on Sunday. 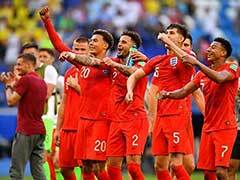 "Chelsea are a top side, they have some amazing players and they've been in great form as well," said Alli. "So to perform the way we did, to dominate the game so much, to have so many chances, we've got to keep that up. "Like I said, we just need to keep this form up and improve, not drop off or take our foot off the pedal just because we got a good win."